It may take a little time to respond to your enquiry. Please call us if your inquiry is urgent. Please note: If you wish to make a reservation, the fastest and easiest way is to use the Online Service box on the left. Alternatively, you can follow this link. The following transportation guide should be used as a rough guide only. Times vary depending on changing transportation schedules and the connecting transportation services. 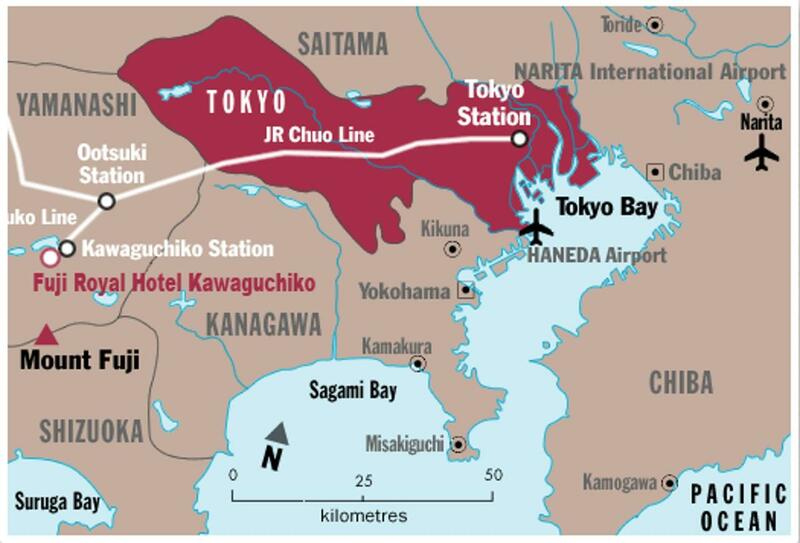 Please take the JR Chuo Line from Shinjyuku Station to Ōtsuki Station and change trains at Ōtsuki Station and take the Fuji Kyuko Line(private railway) to Kawaguchiko Station. 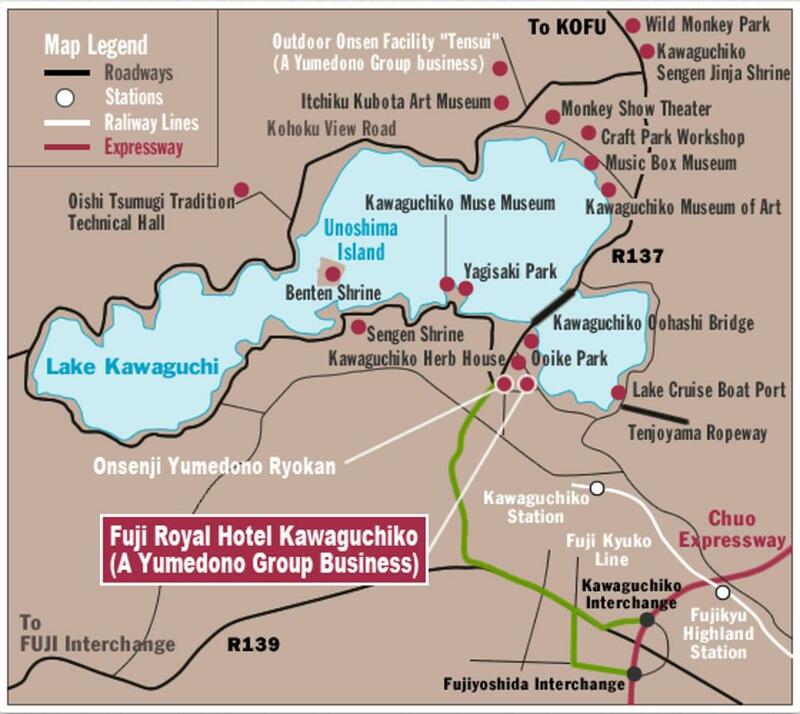 *Fuji Kyuko Line is a private railway so the JR Pass can not be used. Please take the Bullet train"Shinkansen Kodama to Mishima Sation. 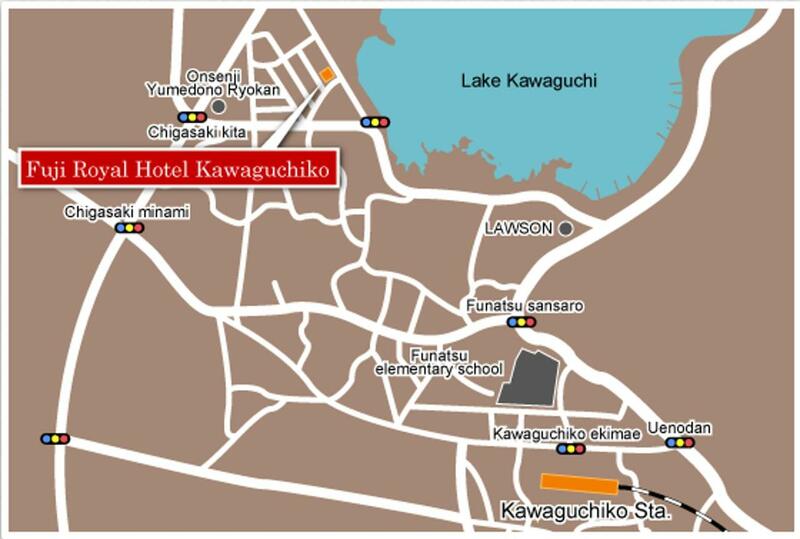 From Mishima Sation south exit to Kawaguchiko Sation is about 90mins – 140mins by bus (2,480yen / one-way).